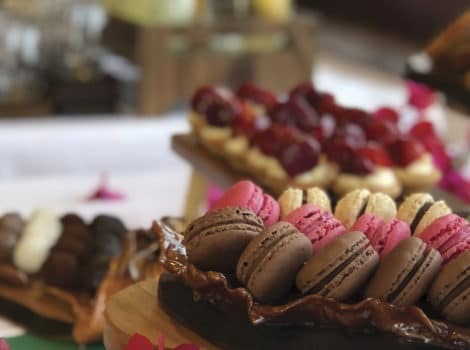 Whether you are hosting a celebration, a private reception or a business meeting in our one-of-a-kind facilities, rest assured that you will receive the most premium, custom-made services. Your business is our pleasure at the 5-star Knossos Royal on the island of Crete. 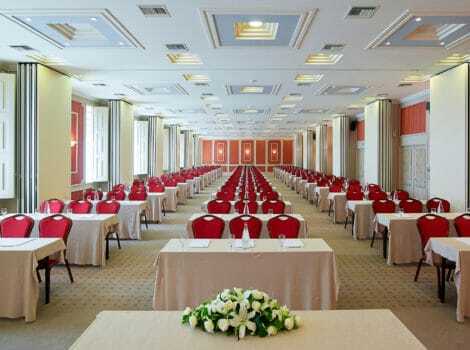 At our excellent conference facilities and with the support of our attentive staff, your meeting or event will be a success. 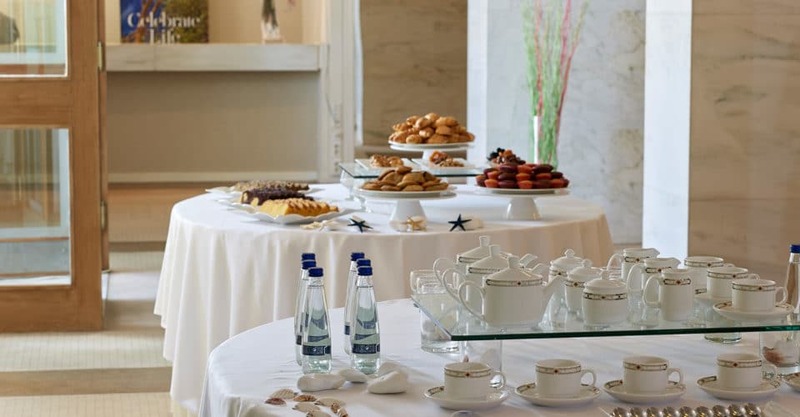 Aldemar Knossos Royal offers you premium on-site catering services for your meeting, conference, social event and/or wedding.